If you are looking forward to undertake any welding project, safety is an important consideration. Arc welding can be a safe job only if proper safety measures are undertaken and if single precaution is ignored, welders can face a range of hazards that can be potentially unsafe – including fumes, electric shock, gases, flames and blasts and many more. Should read and be aware of manufacturer’s instructions of every tool which the workers are using. Knowledge and understanding of every common welding dangers and distinguishing how to evade them certifies a safe, fruitful working environment for all. One of the most severe and abrupt risks that a welder face during the welding is Electric shock. Electric shock can be a reason for harmful injury or even death. Electric shock generally happens when welder makes two nearby metals – having some voltage flowing through them touch each other, in doing so putting themselves into a complete circuit for electricity to pass. For example, if a welder is holding an uncovered wire in one hand and a different stripped wire in other, a circuit is created and electric current is passed throughout the wire and also through the operator holding those wires, causing a shock. Keep in mind that, the higher degree of voltage will result in, higher current flow and, therefore the higher risk of an electric shock that will result in death or injury. The most frequent nature of electric shock that pass through a broken welding circuit is termed as secondary voltage shock that usually ranges to hundreds of volts. Take into account that, depending on the conditions, even a minor shock of 40 volts or even less will be sufficient to harm or kill a welding operator. It doesn’t come as a shocker that excess of exposure to fumes and gases during welding can be dangerous to the health. 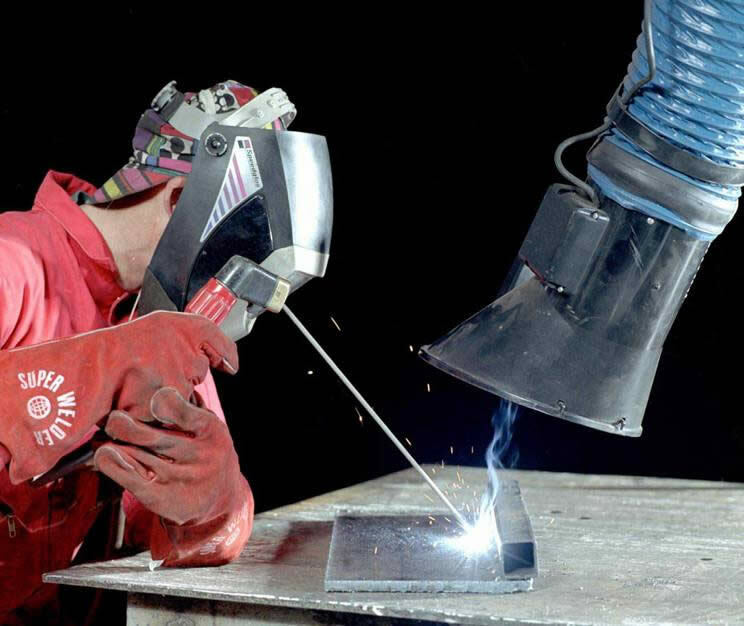 Welding fumes have potentially damaging metal oxide composite from consumables, and the base metal coverings, therefore it is significant to keep the head far from the fumes and make sure you use sufficient aeration and exhaust that can direct your exposure to metal oxides in the fume. The particular possible health effects related to the welding products that are being used can be found listed in the safety data sheet accessible from your owner or the manufacturers. 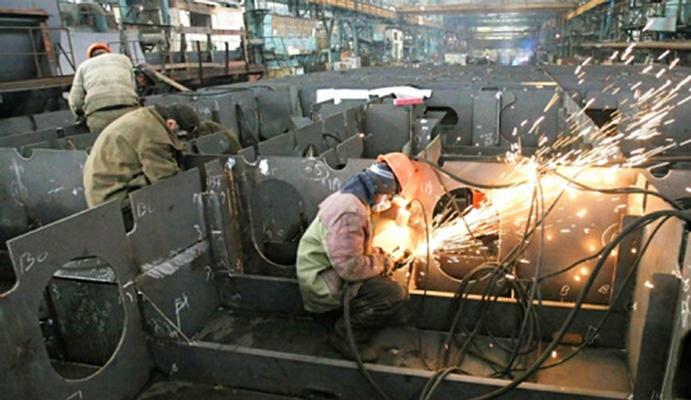 Welding areas should have enough ventilation and exhausts to keep harmful oxides fumes away from the work area. Almost in every situation, owners should offer proper ventilation system like exhaust system and a fan – to get rid of fumes and gases completely from the work place. While welding severe temperatures is generated, and might pose a considerable fire and explosions risk if safety precautions are not taken into consideration. While welding the arc can attain temperatures of about thousands of Fahrenheit, the actual risk don’t come directly from the arc, but relatively the intense temperature and the heat around the arc, the arc ignites and creates sparks all around. These spatters are so intense that it can go up to 40 feet from the area of welding. To avoid having fire at the place, it is recommended that before you begin to weld, thoroughly inspect the work place for any combustible compounds and take them out from the work area. Flammable substances are made of three types – solid, such as cardboard, wood and papers; liquid, such as oil, paints and gasoline,; gas, such as propane, acetylene, and hydrogen. Make sure you are well aware of the places where the extinguishers and fire alarms system are positioned, and regularly verify the gauge of the extinguisher to ensure that it is filled. If by any chance you fail to have extinguisher by your side, be sure that you have an access to sand buckets, fire hoses, or other tools, which have the ability to douse the fire. Welding operators must also be conscious about the other safety concerns within the working environment. For instance, those operators that are working in restricted space or area must take extra precautions. No matter what, in any situation, welding operators must pay close consideration towards safety info on the items that are being used and the safety data sheets offered by the company. They should work with their workers and co-employees to pursue appropriate safe precautions for their workplace.